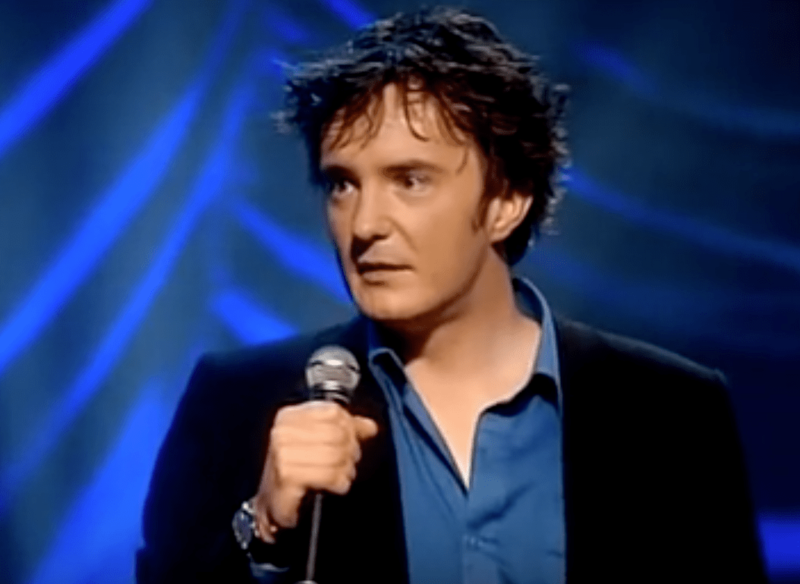 Dylan Moran has given up drinking. It’s a new world for him and he doesn’t like it. Although, it’s not just sobriety that’s the problem, it’s everything else that’s going on. From Brexit and Trump, through religion, growing up in Ireland and getting older, there is little to give him comfort. At the same time, misery always makes for great comedy, so he has all he needs for a good show. Moran has always been a comedian raging against the modern world and wanting it to go away. This time round, there’s a difference. He wants to try to help us all to come together, if only to help us to escape from the mess of the present. He mixes his own frustrations with sympathy for what the younger members of his audience are going through, but not to the point where he’s letting them off the hook. He sounds off a great comic warning against children returning to the homes where their shattered dreams began in one of the best sections of the show. The one-hour set is a preview of his forthcoming tour, and at times feels like a work in progress. It is a bit disjointed as he moves between different topics and asks, ‘where was I?’ after going down various side roads that may or may not be part of the actual show. The uneven flow may be because the material is still being developed, or because he is missing out large sections of the full show that would tie it all together. Alternatively, his own admission that he is finding it harder to remember things now that he isn’t drinking may be the reason. It’s still a great one hour set, and a fantastic advert for the full thing when he starts touring next month.